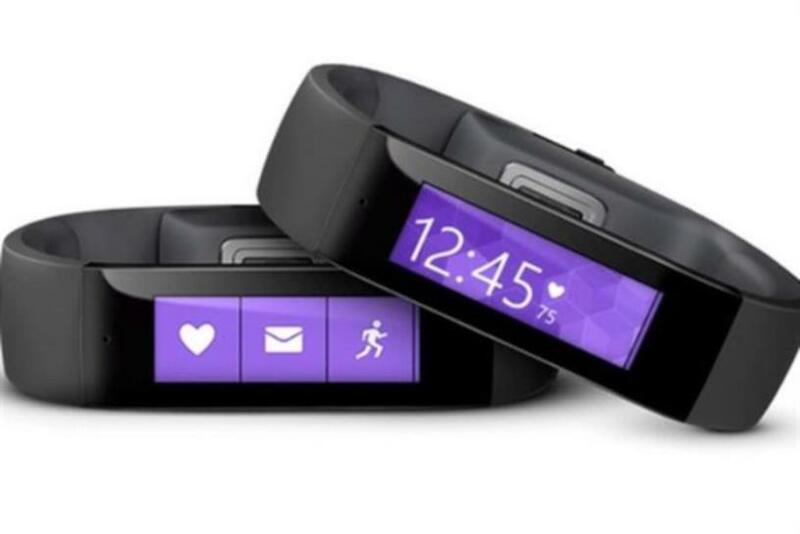 Microsoft has entered the burgeoning wearables and fitness market with the launch of Microsoft Band, a $199 wristband that tracks users' exercise and sleep patterns, pays for their coffee and alerts them to e-mails. The band is currently only available to buy in the U.S. though Microsoft’s online shop. It will run for around two days on a single charge and has 10 sensors that measure heart rate, calorie burn, sleep quality and a person’s exposure to UV rays. It also alerts wearers to e-mails and calendar appointments. The company said that thanks to "deep collaboration with Microsoft Research, Microsoft Health and Microsoft, Band will only continue to add more capabilities."